Grab a seat and get your forks ready, York City! 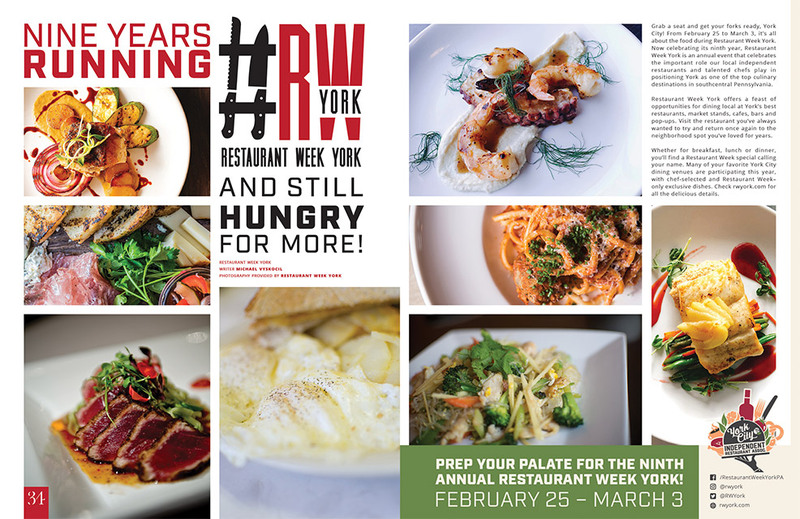 From February 25 to March 3, it’s all about the food during Restaurant Week York. Now celebrating its ninth year, Restaurant Week York is an annual event that celebrates the important role our local independent restaurants and talented chefs play in positioning York as one of the top culinary destinations in southcentral Pennsylvania. Restaurant Week York offers a feast of opportunities for dining local at York’s best restaurants, market stands, cafes, bars and pop-ups. Visit the restaurant you’ve always wanted to try and return once again to the neighborhood spot you’ve loved for years. Whether for breakfast, lunch or dinner, you’ll find a Restaurant Week special calling your name. Many of your favorite York City dining venues are participating this year, with chef-selected and Restaurant Week–only exclusive dishes. Check rwyork.com for all the delicious details. 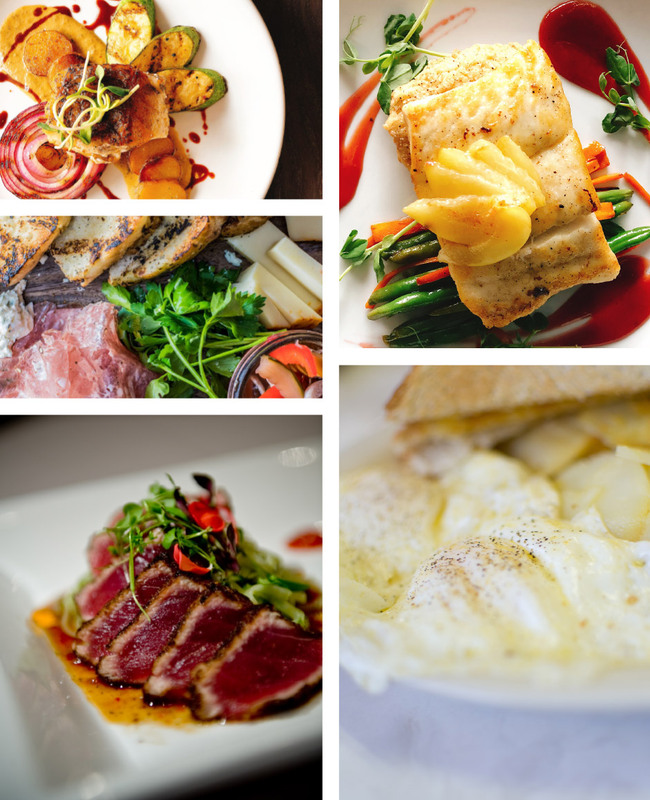 PREP YOUR PALATE FOR THE NINTH ANNUAL RESTAURANT WEEK YORK!